The roar of the crowd is enough to send shivers down the spine of any Blind Melon fan and with the opening notes of "I wonder," our earthly thoughts disappear into thin air. 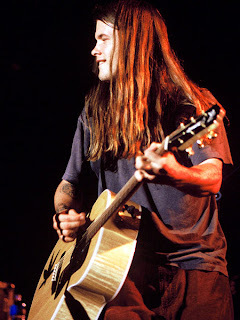 Shannon Hoon's characteristically raspy vocals wailed, interrupted only by the sound of screaming women before the band took off. What followed was a quintisential rock show, featuring four chord rhythms intertwined with melodic oddities, intriguing hooks and lyrics that many youth could relate to directly. 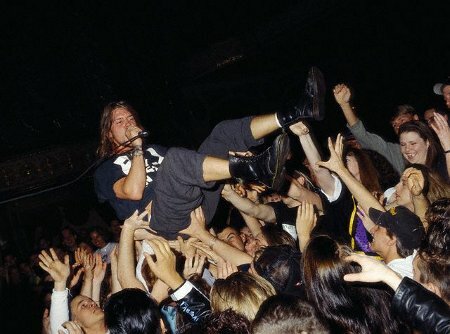 Blind Melon Live at Roseland Ballroom on February 17, 1994. "I only wanted to be 16... and free..." Shannon said, triggering an instrumental push that rides out to the end of the song. The band immediately went into fan favorite, "Tones of Home," with Shannon's voice shinning brightly. As was the case with the first song, screaming girls could be heard from the crowd. Shannon's echoed voice prompted some wailing guitar that went into a duel part with Shannon vocally. An airy "Time" followed with some vocal improvisations from Shannon. The music isn't all that complex, but the arrangements and lyrics connect with people, as evident from the overwhelmingly receptive crowd. Then, the psychedelic aspect of Blind Melon stepped up to the plate and knocked it out of the room, killing it with intense instrumentation from Rogers Stevens (Guitar) and Christopher Thorn (Guitar). "Holy Man" came with sweet tones and high harmonies. 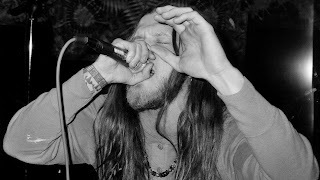 The song eased in and dropped triggering Shannon's blunt lyrics, "Holy man, you don't understand..." Somewhere mid-song, they went into The Allman Brothers' "Midnight Rider" before returning to "Holy Man." With the songs conclusion, Shannon began to sing softly, almost to himself, as the crowd joined in clapping and took over for about twenty seconds before erupting in applause. "Deserted" took off quickly going trough some compositionally strong progressions. The sound rhythm section of Brad Smith (Bass) and Glen Graham (Drums) held down the core of the songs as wailing guitar ensued. "Dear Ol' Dad" built and built with Shannon's vocally led lines that turned into a rowdy guitar jam. 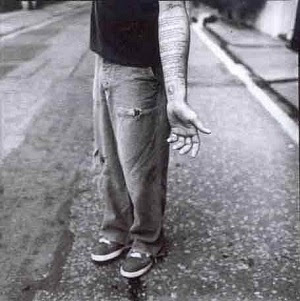 "Change" followed reminding me that as much as Blind Melon was a grungy rock band, there were aspects of their music that reflected refined mainstream potential. "Change" is one of those indicators. 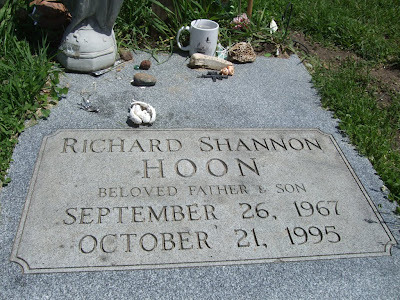 The combination of the acoustic guitar, mandolin and Shannon's vocals evoke a deep connection with most Blind Melon fans as these lyrics from the song appear on Shannon's tombstone. "I know we can't all stay here forever so I want to write my words on the face of today and they'll paint it." Drums and rock-heavy guitar and bass open up "Seed To A Tree." The vocals roamed in and out of key as they so often do, typically resolving to a tolerable tone. "Paper Scratcher" began with Shannon rambling, which seemed heavier than most shows.. The song opened up with the crowd as the vocals turned towards making complete sense. "My mind in a mind that I have come to know and my eyes can't conceive a world that cannot grow..." Shannon sang with way more insight than most his young age. He went on to say "On the day I die, thank god my soul will be released. I've seen all your eyes and I've seen all your faces, can you tell me honestly you wanna be free? Look in my eyes, I've been lots of places, can you tell me honestly that you'd wanna be me? Honestly." A short and sweet "Walk" was gifted to the crowd for some life insight, however, as it was quiet, it brought out excessive chatter on the recording from fucked up fans. The conversation was timely as discussions of Saturday Night Live can be heard in the young crowd. The show came to a close with the lesser-known "Candy," but ending on a good note. 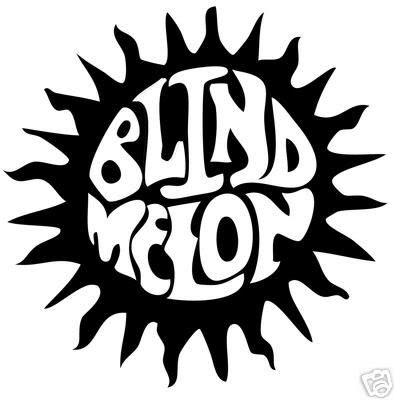 It's easy to write off a band like Blind Melon on the surface. If you dig deep, if even below the cover of their hits, you will find one of the most perfect reflections of rock and roll. The raging instrumentation, the depth of their lyrics, their drug use and ultimate demise... It's all there. The above show from The Roseland Ballroom exemplifies the Blind Melon experience. 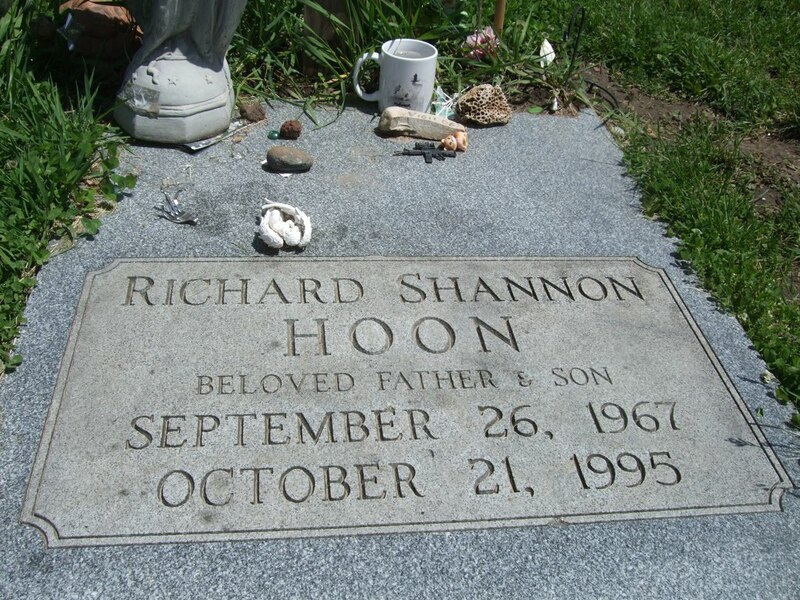 Many of us never got to see the band perform with Shannon, yet we carry his truths, his insight and his music with us always.